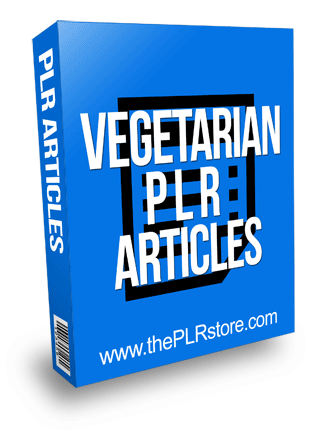 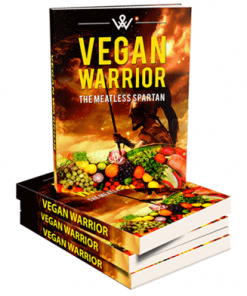 Vegetarian PLR Articles is easy quality content for the vegan and healthy eating markets. 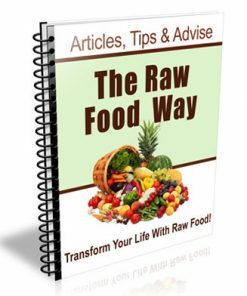 They include Private Label Rights, edit, call it your own. 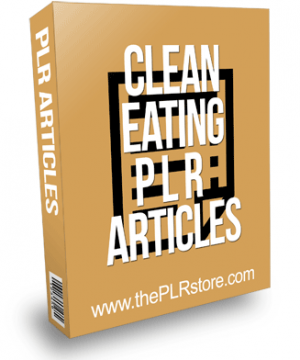 50 articles between 300 and 500 words, all with private label rights and DOC format for easy editing. 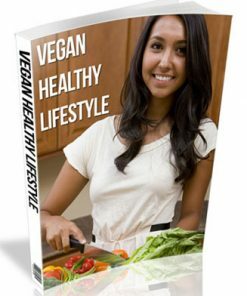 Great set because it talks about the many reasons to become a vegan plus the many reasons why you shouldn’t eat many other foods. 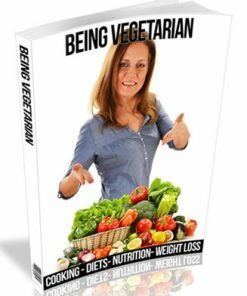 If you’ve eaten meat and animal products your whole life, you might think, why switch to a vegetarian diet? 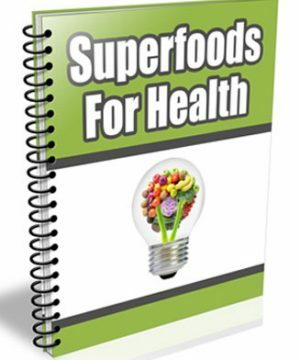 You’ve lived your whole life eating eggs, hamburgers, hot dogs, poultry, so why switch now? 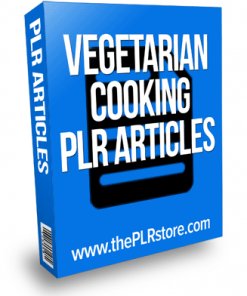 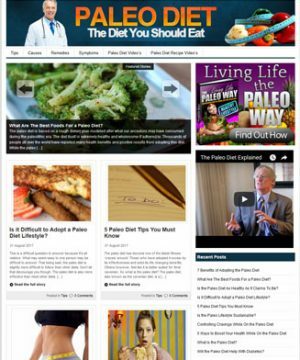 These 50 articles are filled with information about why you might consider switching, the benefits of going vegetarian, and the variety of foods to choose from.